I love the picture. 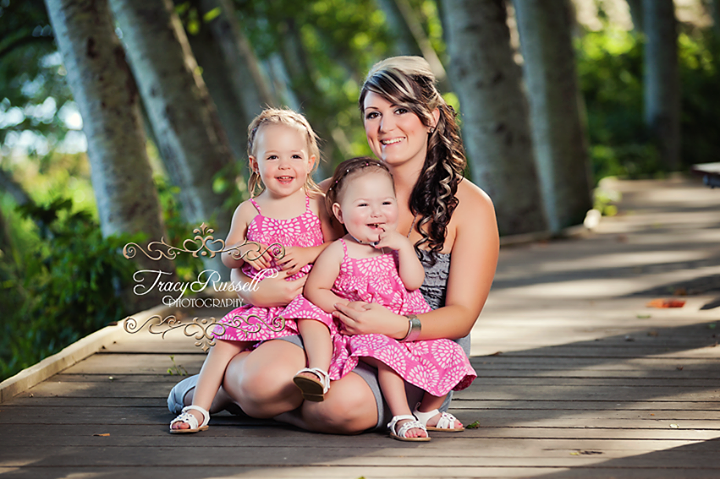 What a pretty family you three girls make. Praying for you all. Your doing awesome!! I know I don't know you, but I'm proud of you. What you handle at 23 most could never handle. What beautiful girls. 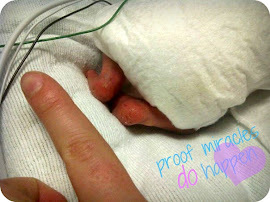 I am amazed at how you handle twins, let alone life in the NICU. I at once hated the NICU and felt safe there. And Boo was only there for a week. I am amazed by your journey. Thanks for stopping by so I could learn about you. You are amazing! Thanks for sharing your story I look forward to following your journey. You have a very nice blog site. Great idea :) How long have you been blogging? Its been awhile since I last stopped by. I'm so glad to see that Hannah is home. I'm praying that she stays on the road to recovery and I have to say that you are one strong Momma and I admire your fortitude. Keeping your fam in my prayers. Hey there! Just stumbled upon your blog and wanted to let you know that your story is very inspiring. I am keeping your family in my prayers. Just wanted to stop by and say hello :) and I love the new layout. I'm a single guy. I'm kind kindhearted loving caring supportive loyal sweet honest faithful guy. I'm getting my own place between july1and and July 3rd. Can I be your friend.? Can I be your two girls father/ daddy.? I would be a great boyfriend or husband for you and a great father/ daddy for your two girls. I promise. I'm sure your good deed in terms of helping children in need will do goof for the fate or your cute girls. Just do not give up and keep the faith and hope!